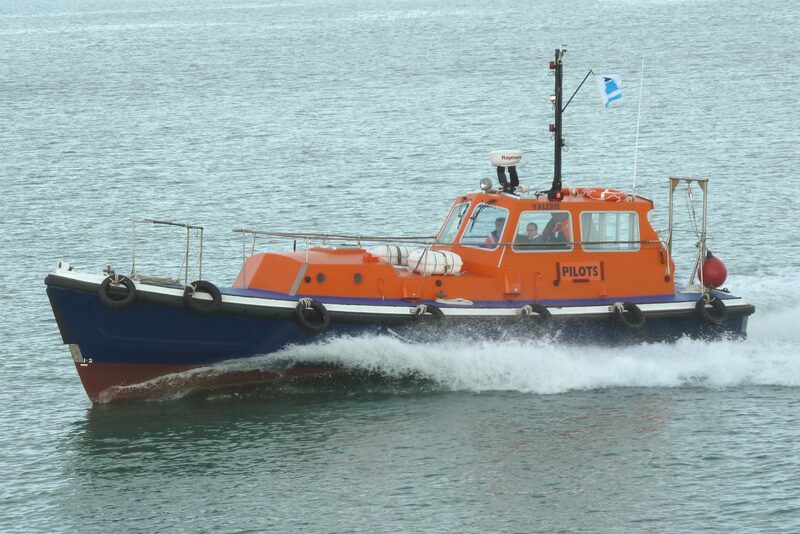 See below a selection of all our current vessels in our fleet, along with a gallery for each. 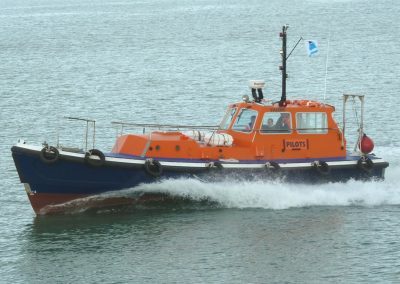 All our lovely vessels are maintained to the Maritime and Coastguard Agency Class IV, V, VI. You can contact us by filling in the form on the Contact Us page, or if you prefer you can call the office on 01983 564602 with your enquiry. 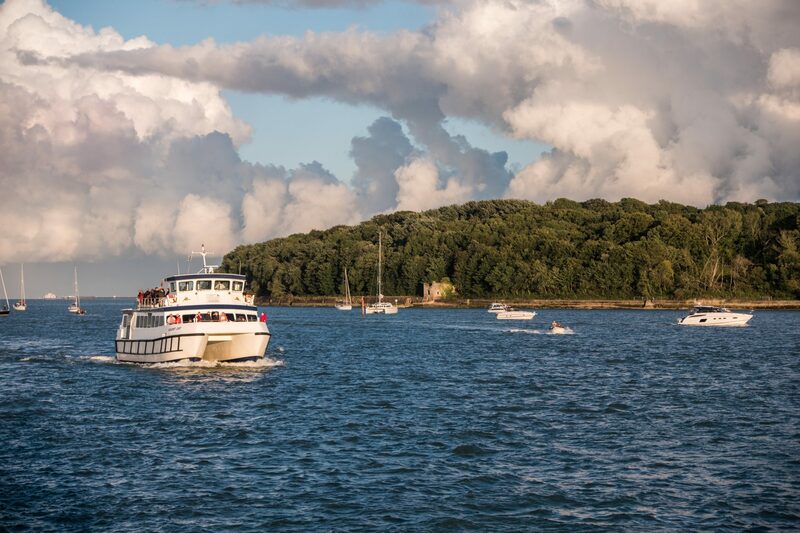 The largest of all our vessels launched in 1992, she is capable of carrying up to 500 passengers. – The lower saloon has full bar facilities. – Tea/coffee and snacks are also available. – The upper saloon has a dance floor with surrounding seating. There are viewing decks forward and aft with a large open area on the top deck. 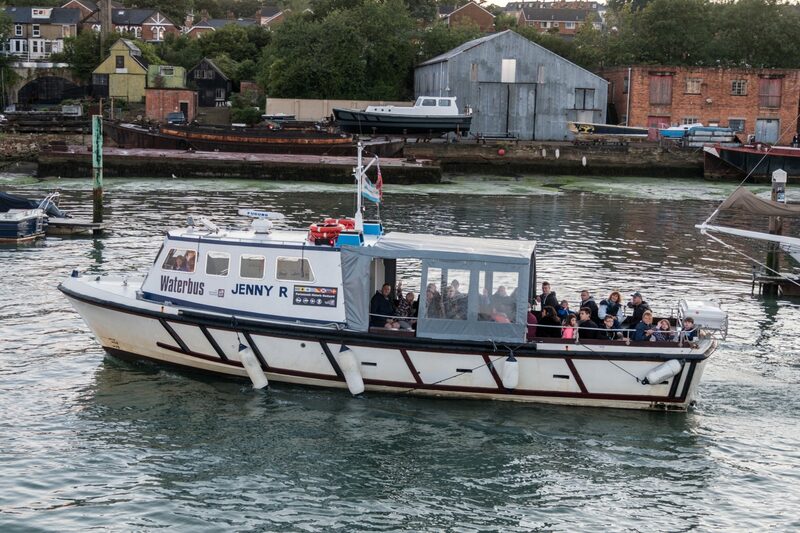 This vessel is ideal for private functions, corporate charters as well as discos and weddings. On all of our cruises, a full commentary is available. For any booking enquiries please do not hesitate to get in touch. 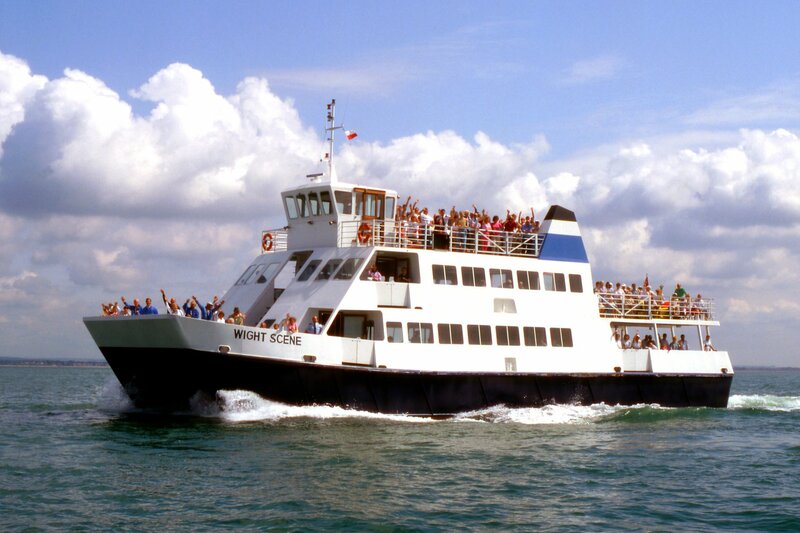 The catamaran style Solent Cat is able to carry up to 250 passengers. It can reach speeds of 13 knots. There is seating on the lower deck where there are bar facilities and on the upper deck there is an outer viewing/sun area. 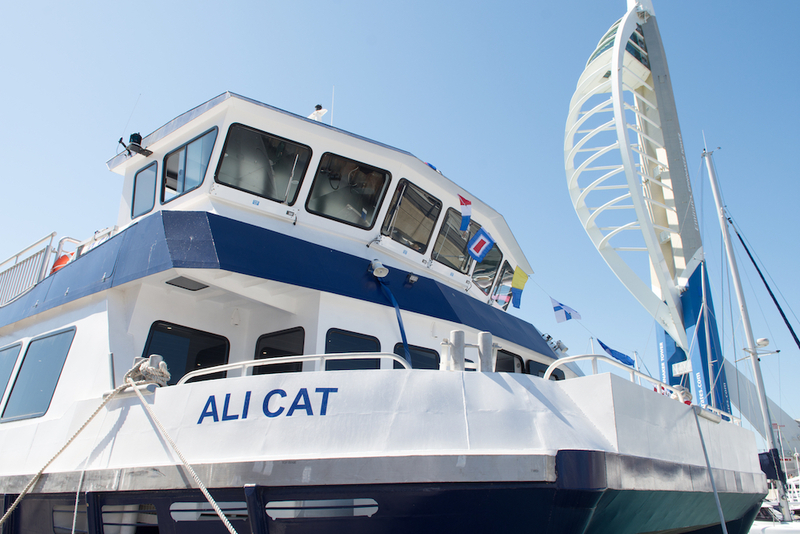 The ideas began in 2012, when the first Ali Cat was sold. 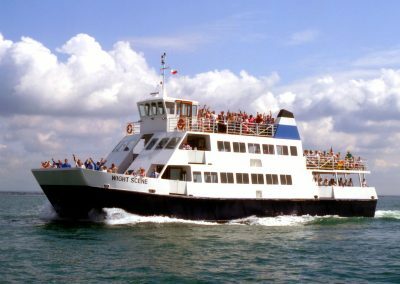 It was always going to be a 19.9 metre Catamaran in order to assist with our operations at Solent Forts, the Harbour Tours and assisting Wightlink Ryde Portsmouth. After looking about at local boat builders, we were recommended Manor Marine in Portland. The project plan was to have a hull and structure built, and completed to the level of a watertight floating vessel. 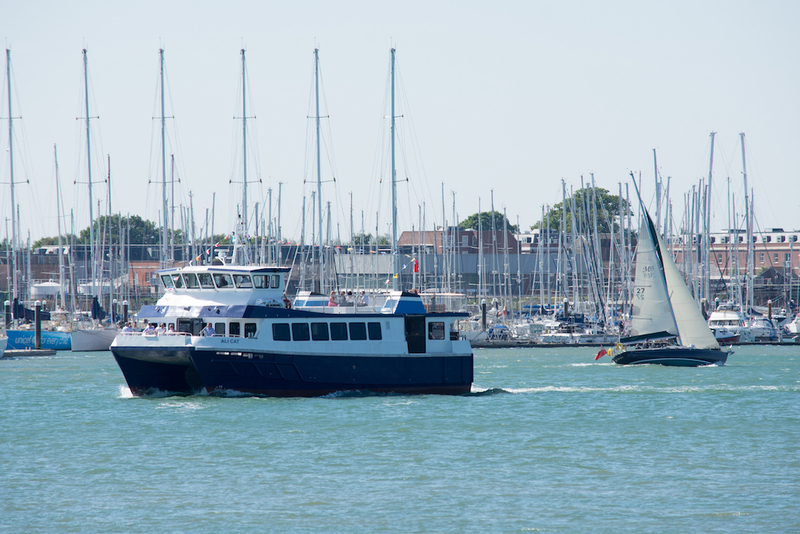 Once completed on 2015, we towed the boat back to Cowes and completed the fit out in house with our own staff and local businesses. Completed in 2017, she is an all aluminium vessel, fitted out to the latest MCA requirements. With internal seating for over 160, and outside for 130, her maximum capacity of 250 allows plenty of space around the ship. She has bar for hot, cold and alcoholic drinks, as well as having toilet facilities (including one disabled). 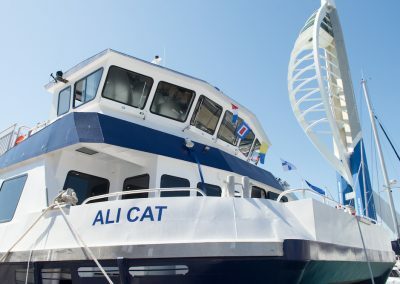 Ali Cat is ideal for tours and excursions, and adapts easily for specialist charters such as Yacht Racing Viewing,Ship Tendering and Ferry services. 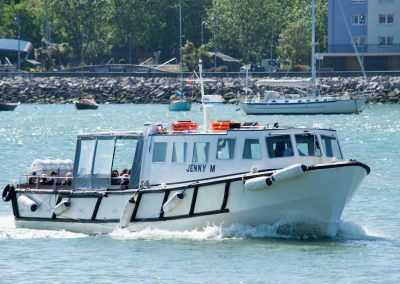 The Jenny M can carry up to 116 passengers and is ideal for harbour tours and catering for school groups. She is capable of speeds up to 18 knots and makes ideal press boats for many water based events such as the Round the World Yacht Race. 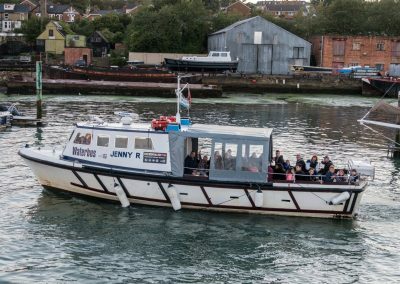 The Jenny Lee can carry up to 75 passengers and is ideal for harbour tours and catering for school groups. She is capable of speeds up to 18 knots and therefore make ideal press boats for many water based events such as the Round the World Yacht Race. 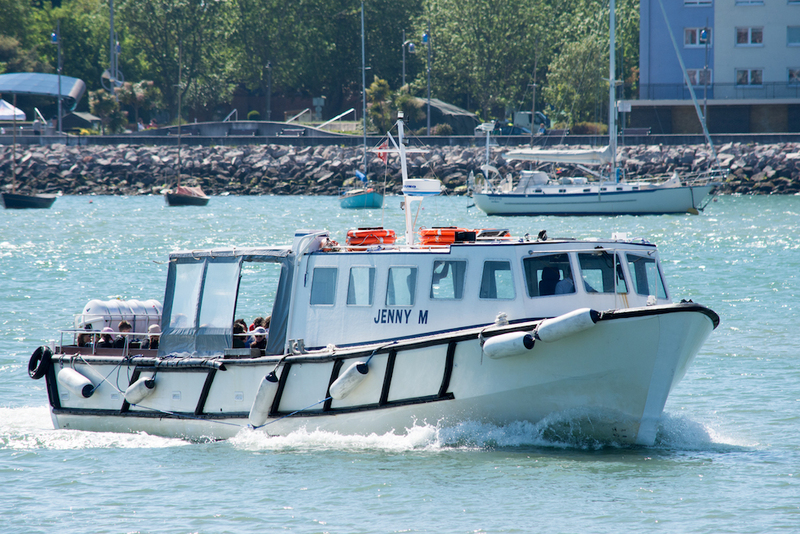 The Jenny R can carry up to 75 passengers and is ideal for harbour tours and catering for school groups. These type of vessels are capable of speeds up to 18 knots and therefore prove themselves to make ideal press boats for many water based events such as the Round the World Yacht Race. Our new Crew Launch and Pilot Boat. The “Valerie” was originally build in 1971, and has been totally refurbished throughout. She has been fitted with new engines, gearboxes, shafts and propellers. 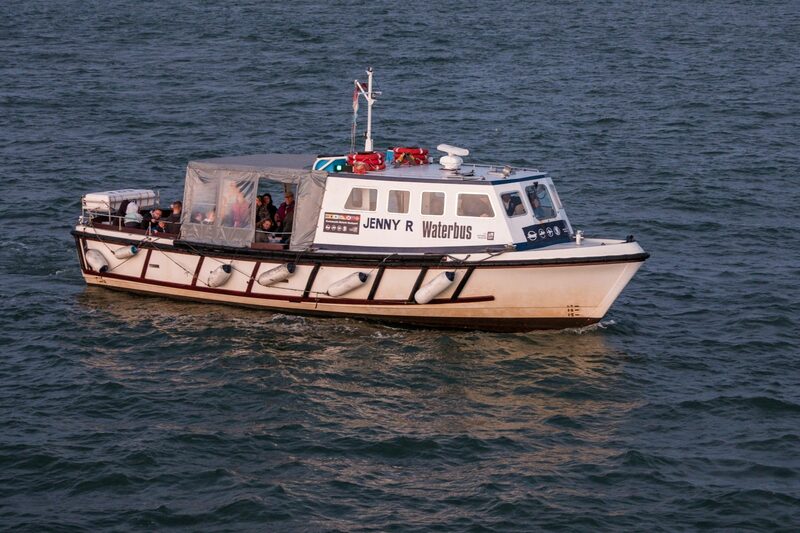 She has a cruising speed of 17 knots and is licensed for 60 miles with 12 passengers.